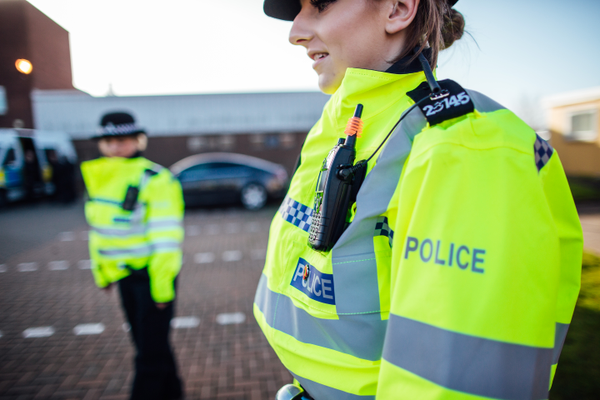 Staffordshire Police was called to an address on Anglesey Street at around 6:30pm on 13 April where they discovered the body of a 47-year-old woman. The death is still being treated as unexplained and a post-mortem examination to help establish the cause of death is scheduled for Wednesday 17 April. Formal identification is expected to occur after the post-mortem.